Home New 2014 By The Dart Directory in production! 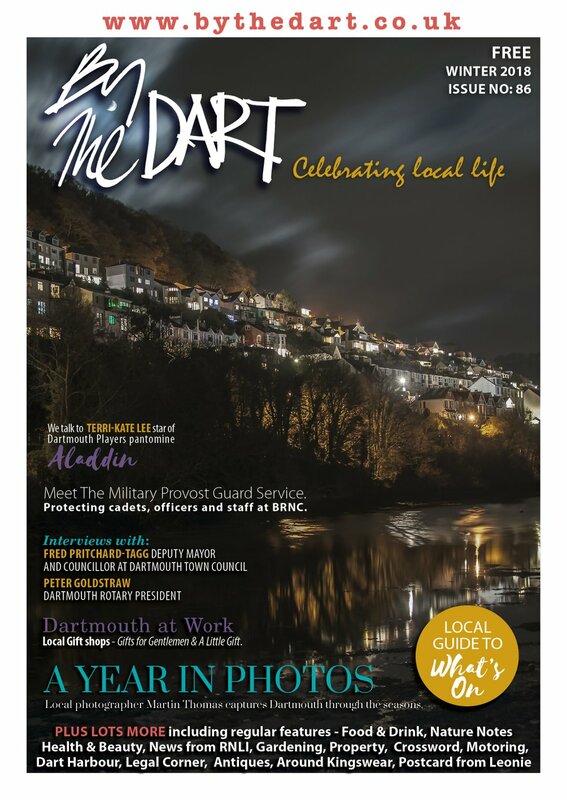 New 2014 By The Dart Directory in production! 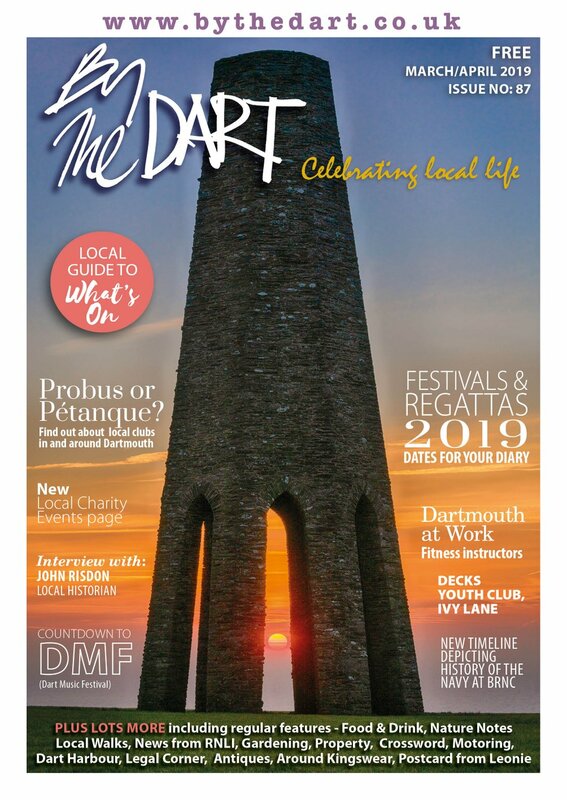 The new and improved By The Dart Business & Community Directory 2014 is now in production and will be distributed to 6,000 homes in and around Dartmouth from mid-February onwards. 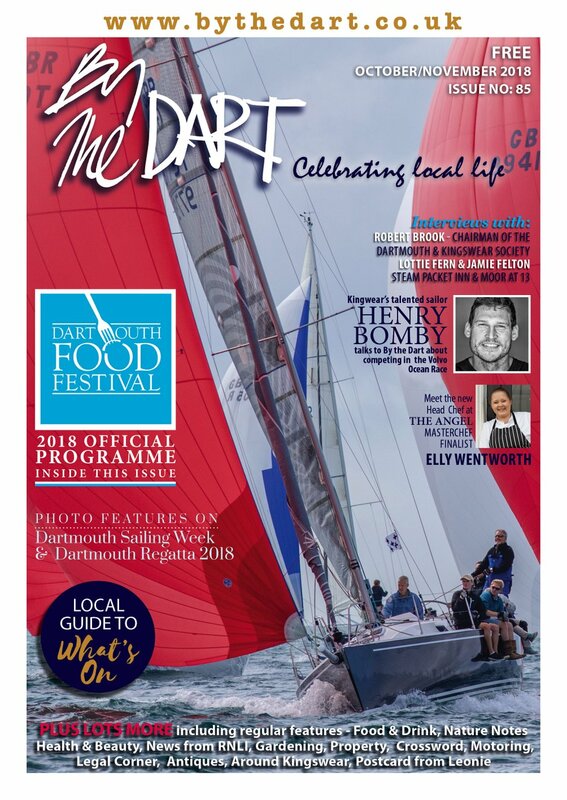 We are also offering attractive advertising packages to local businesses - from as little as £20 a month - to promote themselves both in the directory and on this website. No other local media offer such an effective way to reach a wide local audience. Please note that all listings in the Directory will be uploaded to the Business Directory section of this website by the end of February.